Kranji is a station on North South Line of the Singapore MRT. 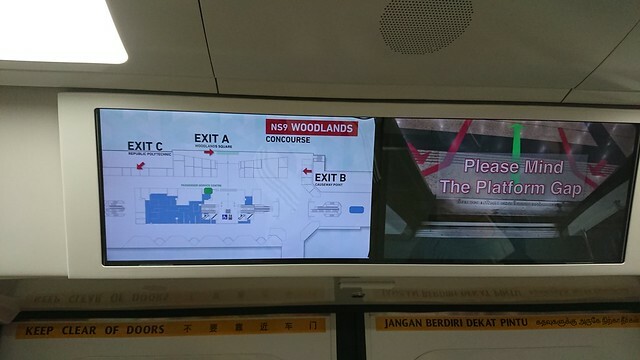 For more details view the Explore Singapore interactive MRT map centered on this station. Alight here to go to the Singapore Turf Club. Good luck! May the force be with you!